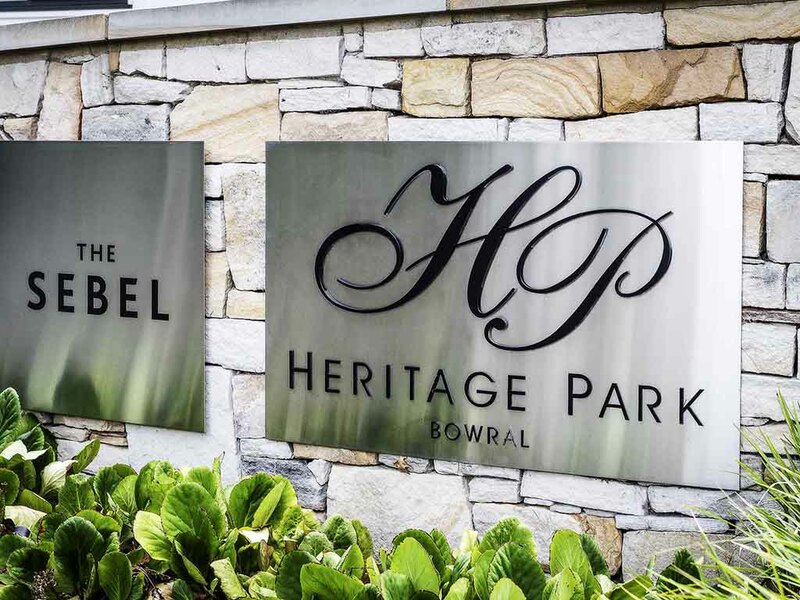 We look forward to welcoming you to The Sebel Bowral Heritage Park. The Sebel Bowral Heritage Park has recently completed a major refurbishment of all guest rooms. The new decor compliments the old world charm of the Bowral Township. Stylish wall panelling, fire place mantles, modern cottage style kitchens, and stylish ba throom design are features of these refurbished apartments. Positioned close to Bowral town centre in the Southern Highlands, the stylish apartments makes it the ideal place to relax or explore Bowral's boutique shopping and dining culture. Bowral is a Highlands destination between Sydney and Canberra. Known for its Tulip festival and Australian Cricket History. Beautifully decorated comfortable self contained Studio, One and Two Bedroom Apartments. Indoor Heating Swimming Pool and Fitness Centre. Walking and Cycling nearby.